​Please drive in the main entrance on Route 62 (Burlington Road) and turn right toward C-building with the American Flag. All visitors to MITRE must show government-issued proof of identification, such as a driver's license, green card or a passport. ​SPECIAL INFORMATION FOR FOREIGN NATIONALS: If you are not a U.S. citizen or legal resident, please understand that only those who registered by May 16th can be admitted. Ms. Deb Schuh is the Portfolio Director for the Air Force Material Command portfolio in the National Security Engineering Center of the MITRE Corporation. In this role, she is responsible for developing and executing a MITRE work program focused on interoperability, integration and cybersecurity across several procurement organizations within the USAF. She is also responsible for international program development for air command and control and communications capabilities for US foreign partners. 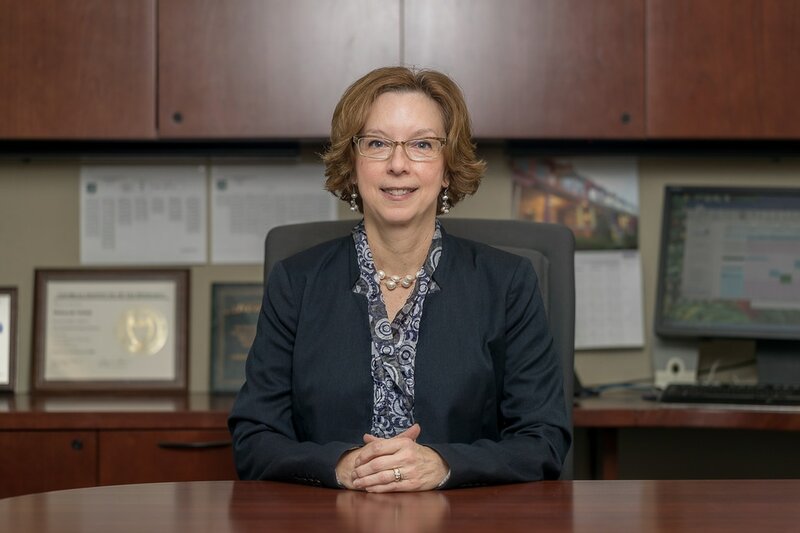 Previously, Ms. Schuh has held roles ranging from oversight and execution of MITRE’s USAF Contract, consisting of more than 200 programs in support of the Air Force, to Chief Engineer of one of the USAF’s largest intelligence programs, the Distributed Common Ground System. She has developed expertise in tactical intelligence systems and processes, satellite communications systems, integrated intelligence and air operations, and most recently system security engineering and resilience. Her interest in cross-domain issues between Intelligence and Operations led her to conduct operations research with “executable” architecture for assessing the performance of intelligence functions within the USAF Air Operations Center (AOC). This research not only verified the utility of the architectural approach, but also resulted in changes to USAF systems and processes used in today’s AOC. ​Unfortunately, MITRE cannot admit foreign nationals who do not RSVP ahead of time.